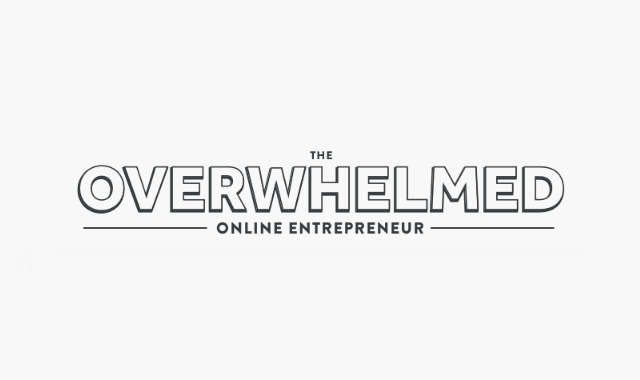 The Overwhelmed Online Entrepreneur #Infographic ~ Visualistan '+g+"
The importance of search engine optimization (SEO) to boost online business cannot be stressed enough. But according to one source, a large percentage of small businesses still don’t know what SEO even means. According to a new study by Weebly, a DIY website building company, about 45 percent of small businesses aren’t sure what SEO means. Almost all (98 percent) of them, however, think getting found on Google is important.